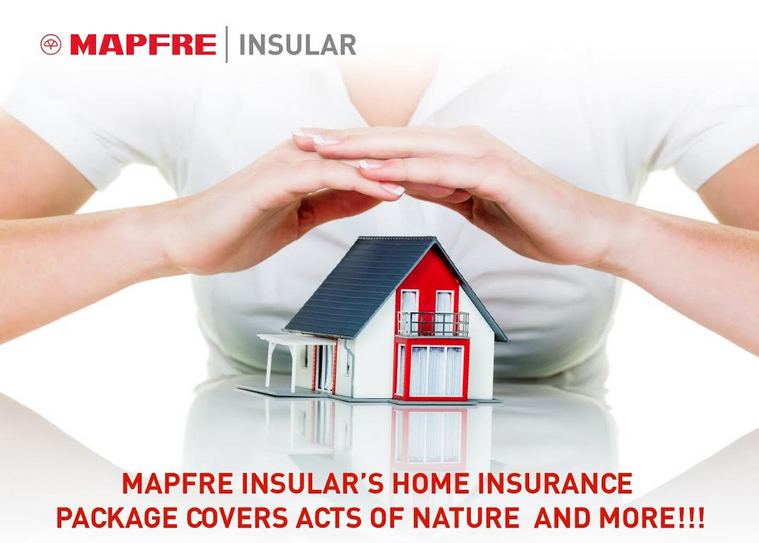 MAPFRE Insular's Home Insurance Package covers Acts of Nature and MORE!!! In the Philippines, March is Fire Prevention Month to remind Filipinos to take precautions, be alert and vigilant and help prevent fires in homes, offices, and communities. For several years, the government has launched campaigns to make people aware of what causes most fires and how it can be prevented. And yet, fire continue to destroy homes and other properties, and in most cases, costing the property owners their lifetime investment and putting their family’s future at risk. It is for this reason that Mapfre Insular has come up with a Home Insurance Package that provides you with financial protection in case you lose your house and household contents not only due to fire but also from the clear and present dangers of earthquake, typhoon and flood. Mapfre Insular has various insurance packages (including motor car and travel insurance) that would suit your needs and budget. You can call Mr. Noel Deverala at 893-4411 or email him at nmdeverala@insular.com.ph for inquiries and assistance in availing of Mapfre Insular’s special insurance offers.